We’ve been told for years that toner is an essential part of your daily skin care routine. 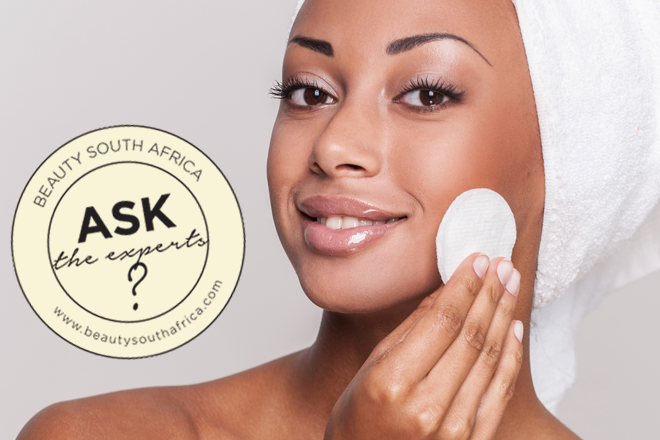 Though many of us still don’t understand exactly why we need it, and what it does for our skin. What does toner do anyway? Quite often, the cleanser or facial wash we are using is a gel or a foamy cleanser, and the pH (acid/alkaline balance) of the cleanser is slightly higher than that of the skin, which means while we cleanse, we are temporarily causing an imbalance in the skin’s protective barrier. Toners are at a lower pH and help the skin to quickly return to its correct pH (which is naturally slightly acidic), thereby restoring the protective barrier quickly. If we are using creamy, milky or oily cleansers, a toner will remove any remaining oily residue left on the skin after cleansing and restoring the pH. In short, a toner completes the cleansing of your skin and prepares it to better absorb the serum and/or moisturizer which you apply next. When should a toner be used? Only use your toner after you’ve washed your face and before you apply a moisturiser or serum. How do I choose the right toner for my skin? It’s always best to talk to a specialist- however the same basic rule you would use when choosing a cleanser applies. For example, if you have dry skin, look for an alcohol free, hydrating toner. Take a look at Skin Renewal’s range of toners available online. Quite an interesting read! I have always known that toners is used the complete a skincare routine, but never knew a toner is used to balnce the PH in the skin. Herbalife toner is the best I’ve ever used. I use witch hazel for my acne-prone skin. It has been working so well. Thanks for this article. I never really knew the purpose of a toner.